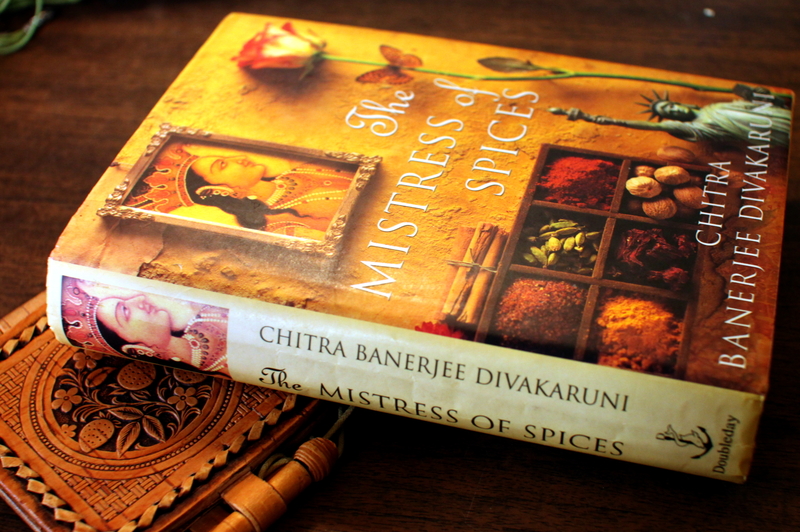 The book is about the mistress of spices, a mysterious Indian woman who has a spice shop in Oakland, California. She has a magical power over spices so she can give the people who visit her shop exactly what they need just by giving them the right spices. That power however didn’t come for nothing – she isn’t allowed to leave her shop. Things get complicated for her, when a handsome American appears, who doesn’t look at the mistress as all the other customers do, as if he’d know that there’s something behind that old woman appearance. The book is okay, I would even have said good and given it a higher rating, but it made me miss my boyfriend, otherwise it would have gotten 7. There’s a movie based on the book. The trailer is awesome. I’ll be definitely watching it. This entry was posted in Fiction, Indian literature and tagged Chitra Banerjee Divakaruni, The Mistress of Spices. Bookmark the permalink.